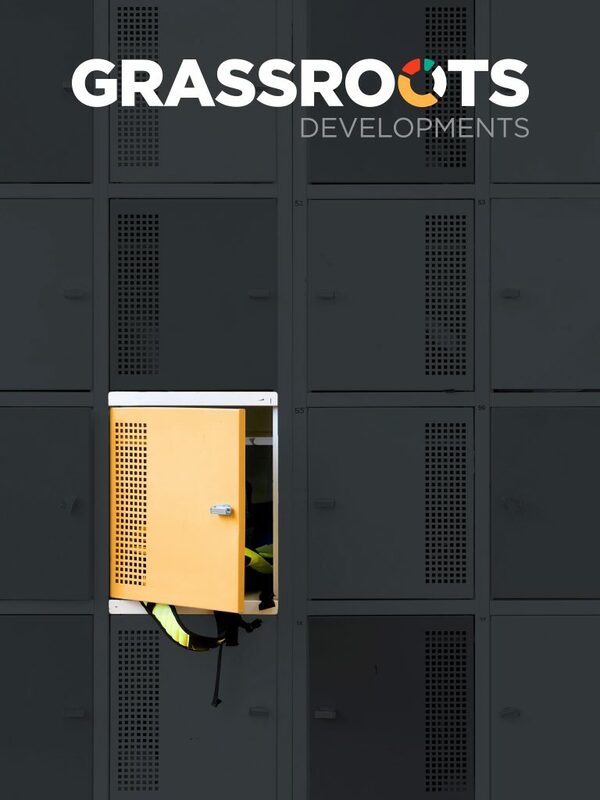 If we said to you “these people are experts in the design and custodianship of mobile machines for the continuous handling of bulk materials”, chances are you would not have the foggiest idea what we were on about. 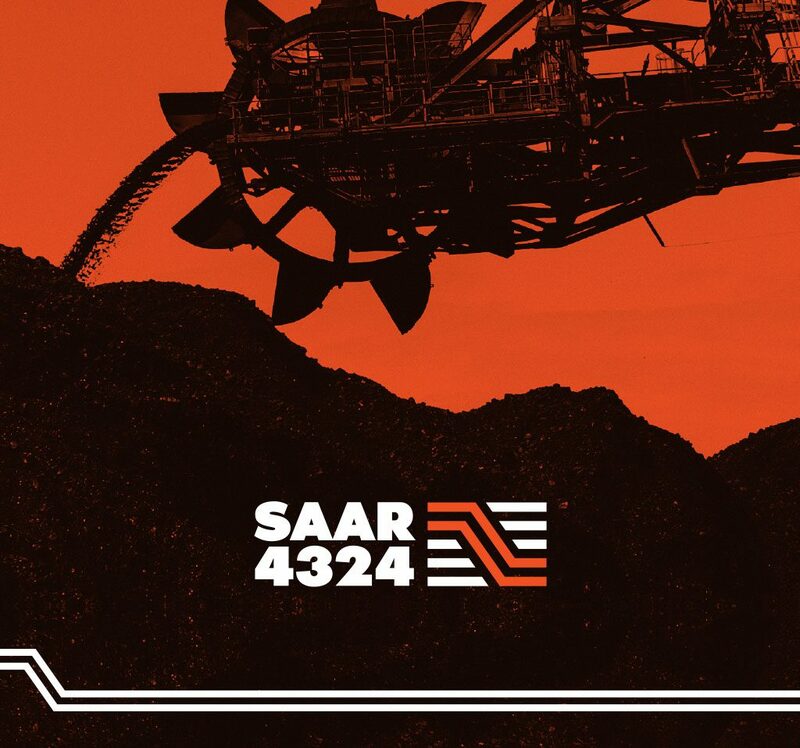 If we said, “think of those massive conveyor belt type machines that move millions of tons of raw materials such as iron ore, from a stockpile into the hold of a ship”, we expect you may have a better idea what we were on about. 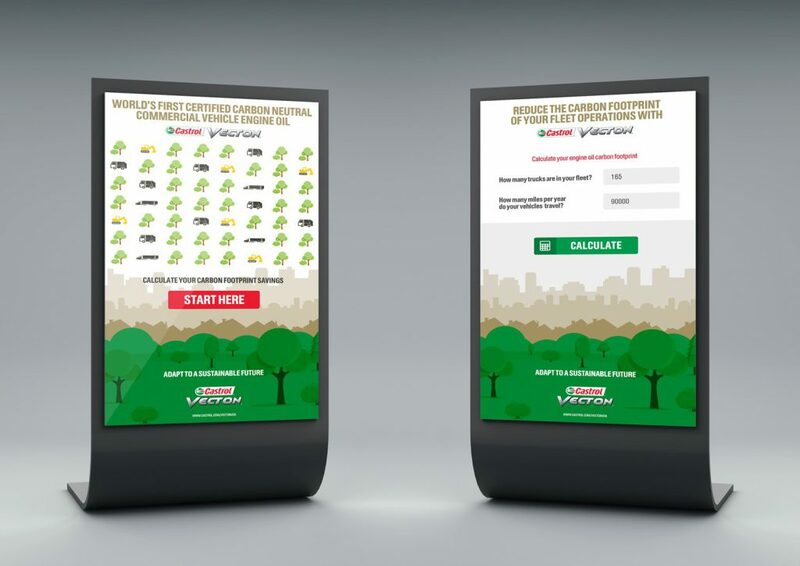 Much of last year was consumed with us creating “Tested On The World’s Toughest Track”, a global awareness campaign we developed for Castrol VECTON Long Drain. The centrepiece is an AV, filmed in the Australian Outback and designed to convey the hellish conditions of operating high value, long haul trucks pulling huge loads in some of the world’s most challenging environments – with Castrol VECTON Long Drain as the engine oil. A project 6 months in the making is our work on the launch of Guarda EDGE, an Australian designed, innovative, step change in the world of concrete cutters. 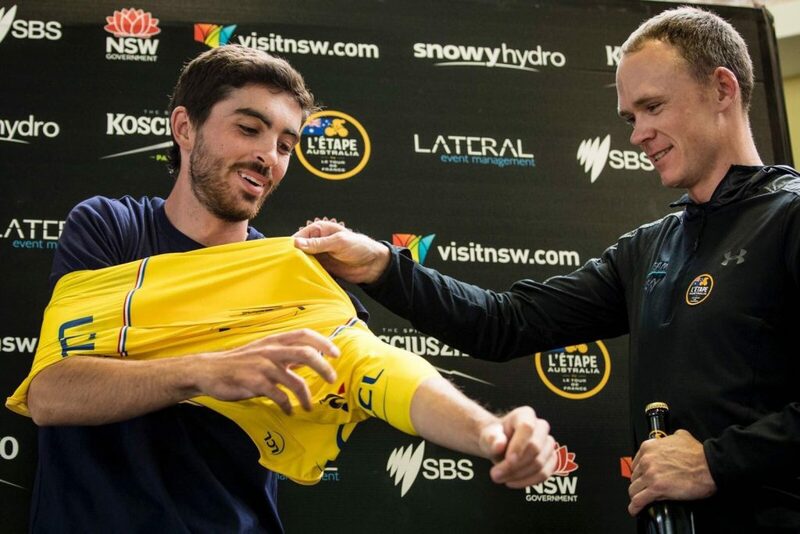 Following 4 years as naming rights and major sponsor of NRS team mobius Bridgelane, we say goodbye to this chapter of our relationship with the sport of cycling in Australia. 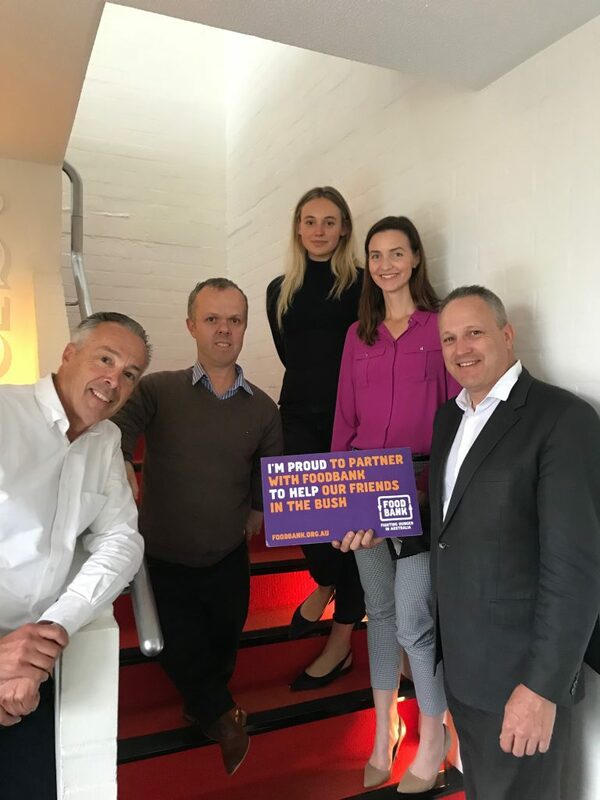 AHG Refrigerated Logistics recently announced their continuing support of Foodbank Australia as one of their National Partners and met at our offices to confirm details of the ongoing relationship. 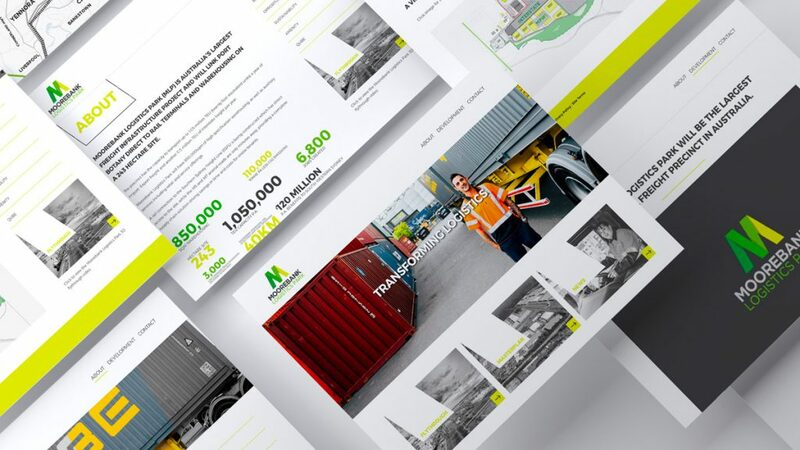 For the past three years we have worked with Qube to articulate the brand proposition for Moorebank Logistics Park, Australia’s largest freight infrastructure project. 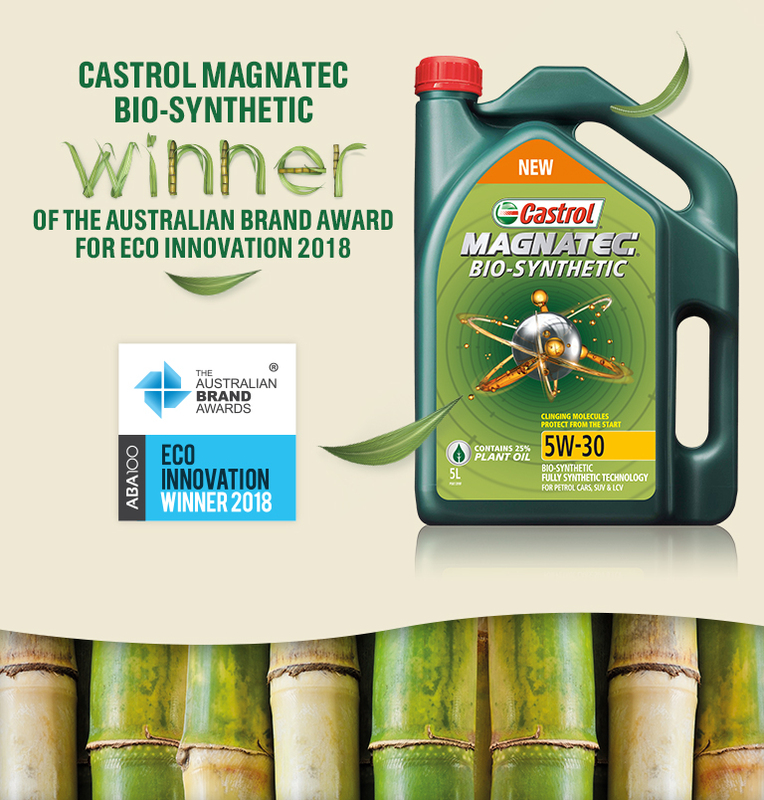 Castrol’s legendary lubrication pioneering was again on display recently when we launched Castrol Magnatec Bio-Synthetic nationally. Utilising revolutionary Eco-Engineering technology, Castrol has combined Magnatec’s clinging molecules with 25% renewable plant-based oil without any protection or performance compromise, while providing a more sustainable alternative to traditional engine oils. OneSteel Reinforcing was acquired by international metals and industrial group, Liberty House Group that employs over 10,000 people in more than 30 countries. 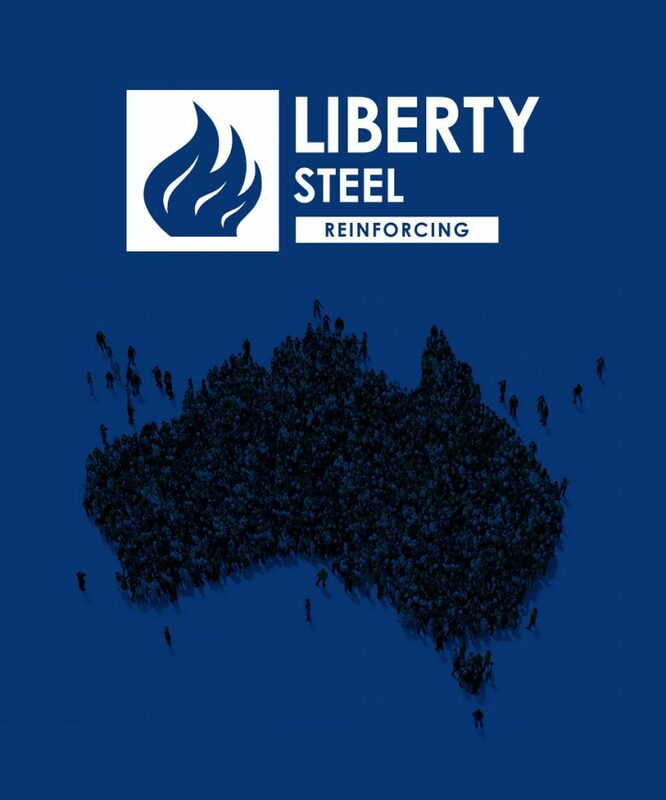 With the name changing to Liberty OneSteel Reinforcing, mobius is engaged to design and implement a rebranding programme across the 34 branch Australia wide network. 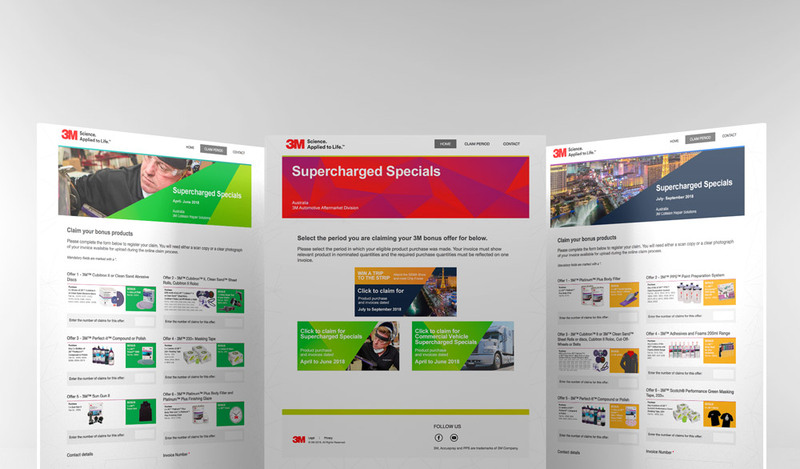 3M is a leading provider of automotive related consumables and parts for collision repair. 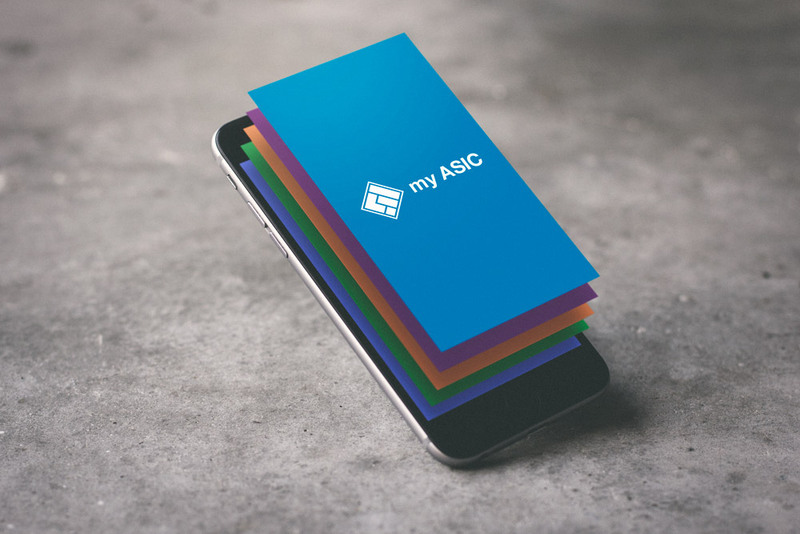 ASIC has again appointed mobius for another key project, in this instance to enhance and streamline UI for its team across their intranet pages and Sharepoint sites. 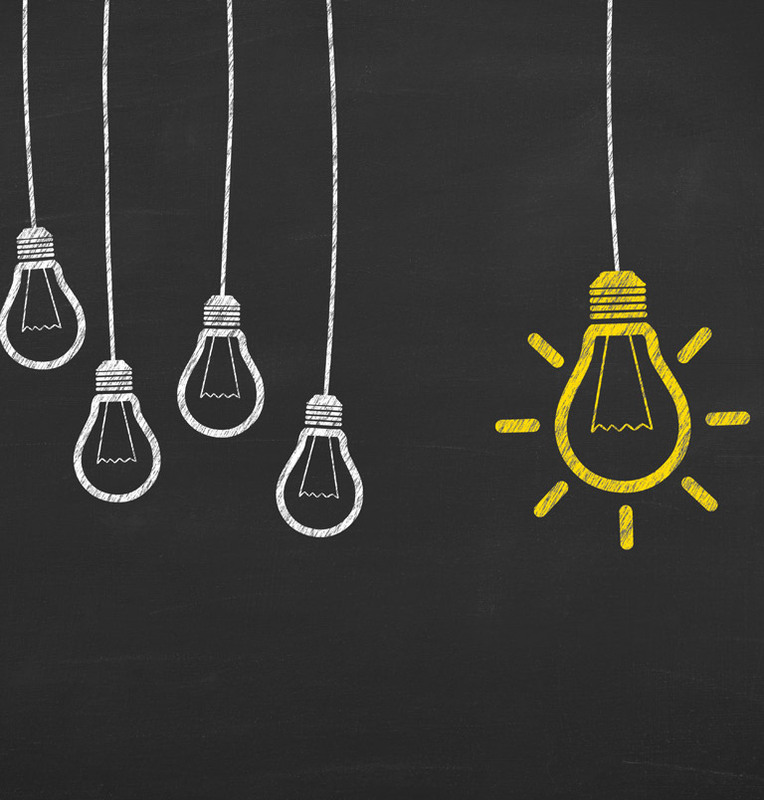 Childcare Centre Incubator, EDHOD has created a business model based on the identification, establishment, trade-up and sale of childcare centres, focussed primarily on greenfield centres. 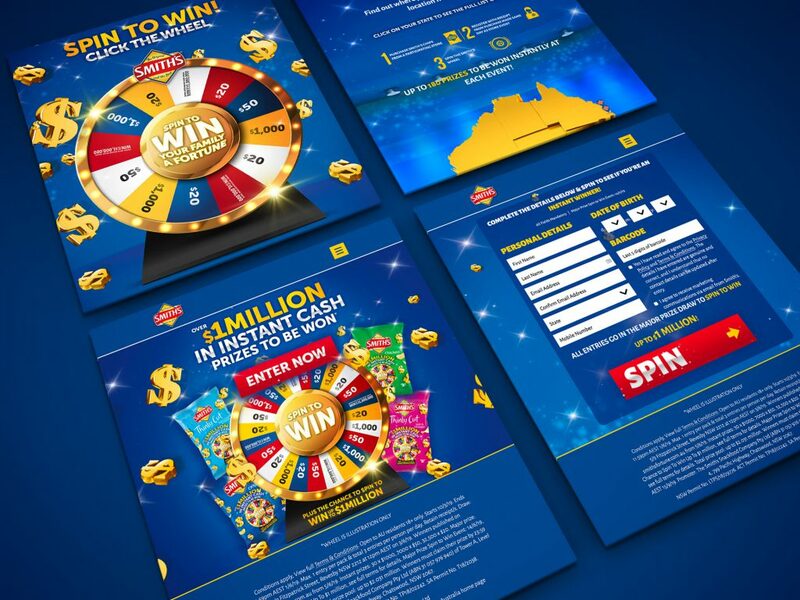 We were approached by the CEO and founder to conduct a complete brand origination and design from brand name, through to completed brand story and activation across multiple channels to market. Just before christmas we were invited by a global brand (and household name) to pitch for the brand activation, creative campaign and toolkit for a new global product, so confidential that “if we told you we would have to kill you”. Suffice to say, we won the gig against a number of overseas global agencies and we are simply delighted. 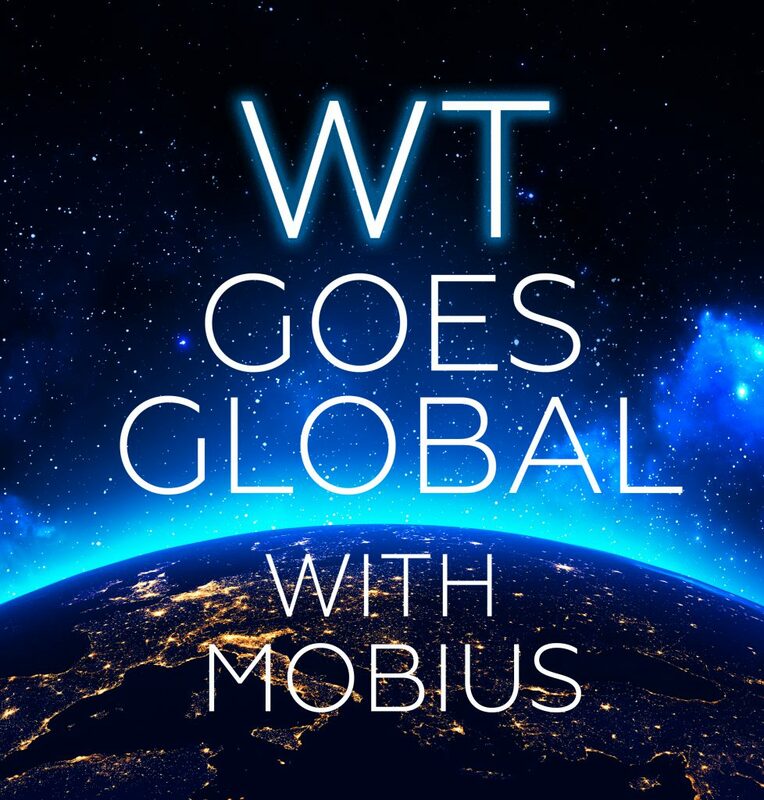 It’s not the first time we have won a global pitch for an international roll-out, but it feels so good all the same and full credit to our team who went above and beyond in ensuring we nailed every detail along the way. 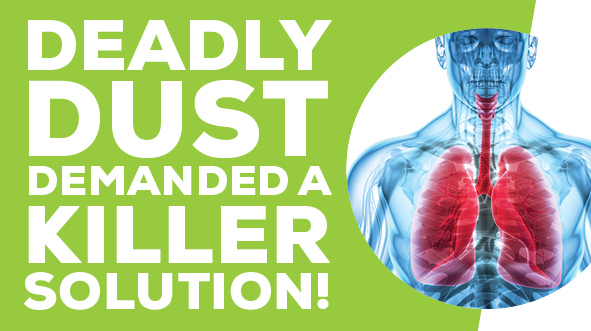 It’s big, it’s huge and it’s important – so we are hard at it – watch this space. WT Partnership is a global cost consultancy and clear leader in its field. AHG Refrigerated Logistics (AHG RL) is Australia’s leading refrigerated transport and warehousing company bringing together Scott’s, Rand, Harris and JAT to form one single business. 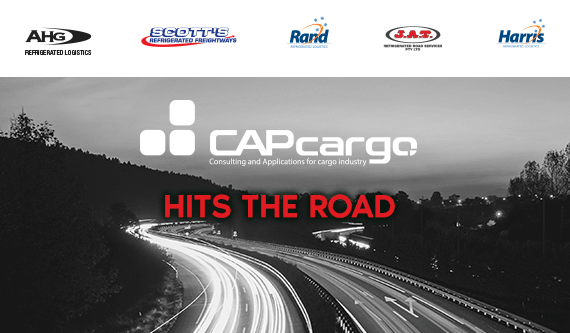 With a fleet of over 500 prime movers and more than 1000 refrigerated trailers operating nationally, co-ordinating and managing all aspects of such a complex business requires a powerful software solution. 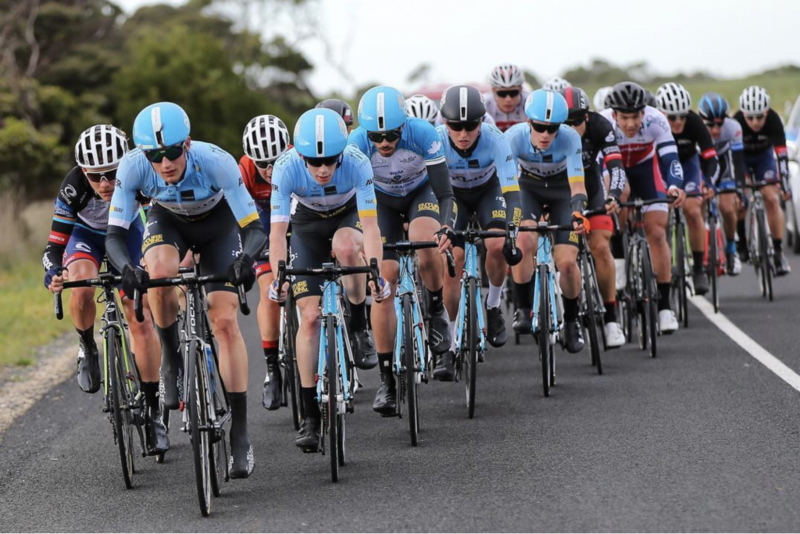 On Saturday, Jesse Coyle, Aaron Bicknell and Luke Brame (alongside riders from the mobius Project 63 MTB team) tackled the second edition of l’Etape Australia taking out the top three podium positions. With a daring attack, Jesse powered away on the Beloka climb to win l’Etape Australia solo, with Aaron and Luke finishing a couple of minutes later.